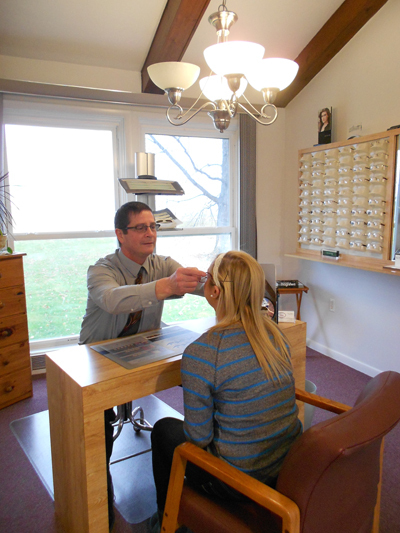 At Babineau Opticians, we work one-on-one with patients to find them the perfect pair of eyeglasses and lenses that fit their everyday lifestyle. 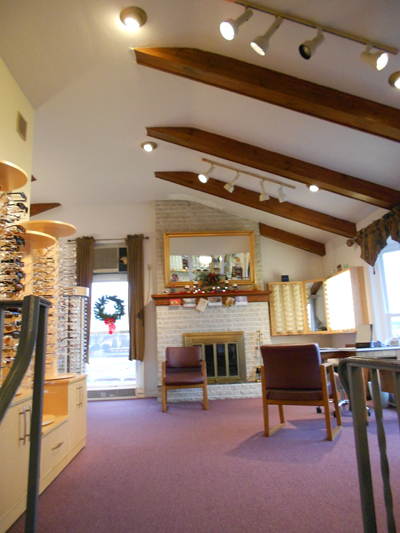 We carry the latest fashions and specialty lenses, including multi-focal, anti-reflective coating and progressive lenses. 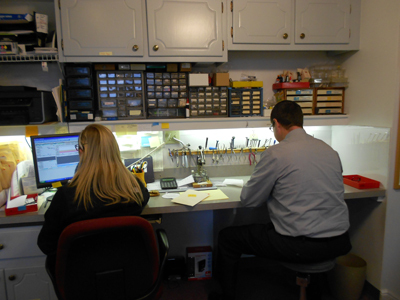 We also offer the option to use old frames with new prescriptions. Stop in today to take a look at all we have to offer! This newest technology in surfacing progressive lenses provides total customization of the lens to the individual, giving the patient the widest distance, intermediate, and near visual fields. If you are interested in purchasing contact lenses, we have the experience needed to fit you with the correct type of lenses. Our Doctor of Optometry, Dr. Matthew Burr, will first complete an eye exam to see whether or not contact lenses are appropriate for you. Then he will help guide you to the type of lenses that will best work for your eyes. For more information, call us today to discuss your options.